In their recent article, Dussex et al. 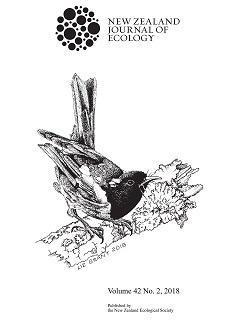 (2018) draw attention to some current issues in New Zealand avian systematics, and particularly the difficulties that can potentially arise in cases where molecular and morphological data prove difficult to reconcile. These researchers call for integrative approaches to avian systematics, to overcome the limitations of single-method studies, and we wholeheartedly agree with this common-sense view. Additionally, while taxonomic studies at shallow phylogenetic levels may struggle to capture dynamic evolutionary processes, multiple forms of concordant data can provide a strong basis for recognising and conserving recently-evolved biological diversity.